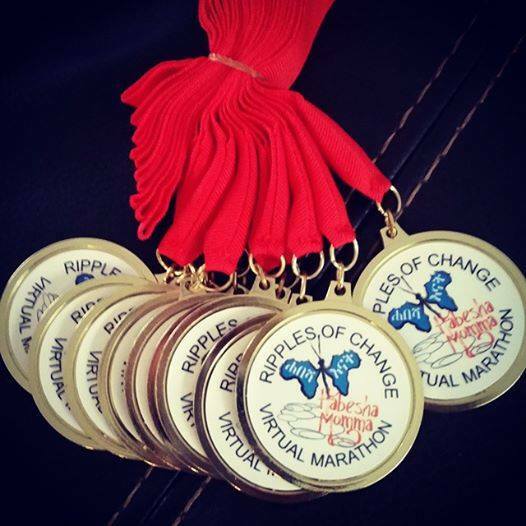 We are 11 days into the Ripples of Change Marathon. How is everyone doing? Most miles walked by an individual = 36.5 by Sonya H. Way to go Sonya!! Registration is open until April 15th. As you can see from Sonya’s numbers above, it’s possible to complete a marathon in 15 days! 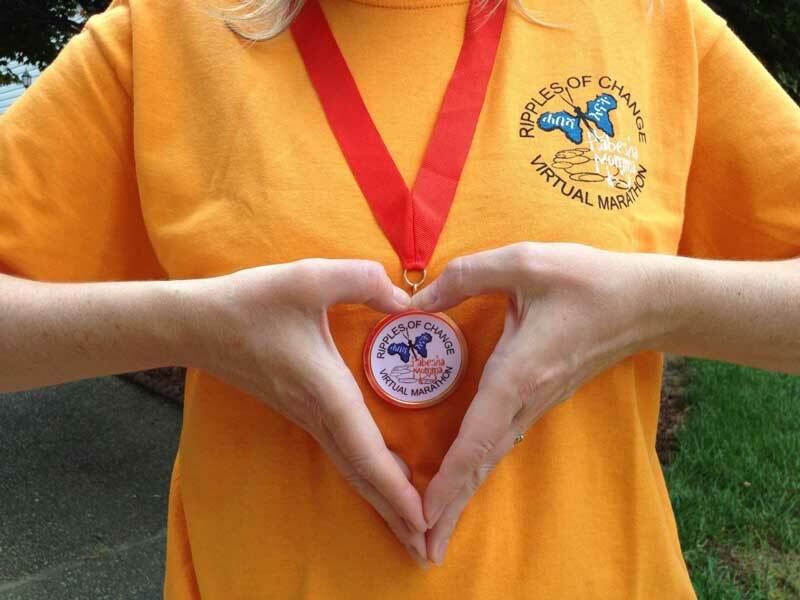 We have a goal of 50 more people to register by April 15th. There is still time! Teams, recruit your friends, kids, moms, dads, workmates! If you are walking/jogging/running anyway, why not make them count? For every 2 people that sign up, a water filter is almost fully funded. That means CLEAN WATER for a family for almost 30 years. For every individual that registers, a meal is covered for a child in the Mulat Knowledge School. You ALL Rock!! So thankful for all of you that are participating! See ya at the finish line!